News & Updates It's baaaaaccccccck! Sara February 6, 2019 Beer! Wheels Gose ‘Round returns and is here to stay. Pretty in pink and delicious to drink! 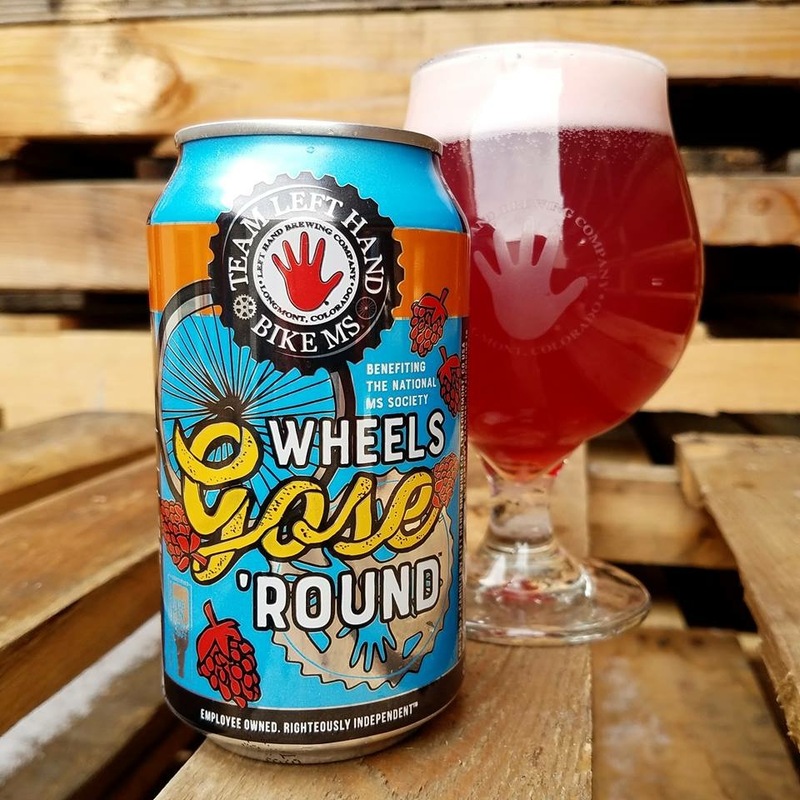 Wheels Gose ‘Round, our lemon and raspberry gose brewed to raise awareness and funds for Bike MS, Team Left Hand and to support the National MS Society, is back and HERE. TO. STAY. Left Hand Brewing proudly adds this beauty to their year-round line up. Find it or request it at your favorite local craft beer retailer to help spread the word and #crushMS one delightful sip at a time.